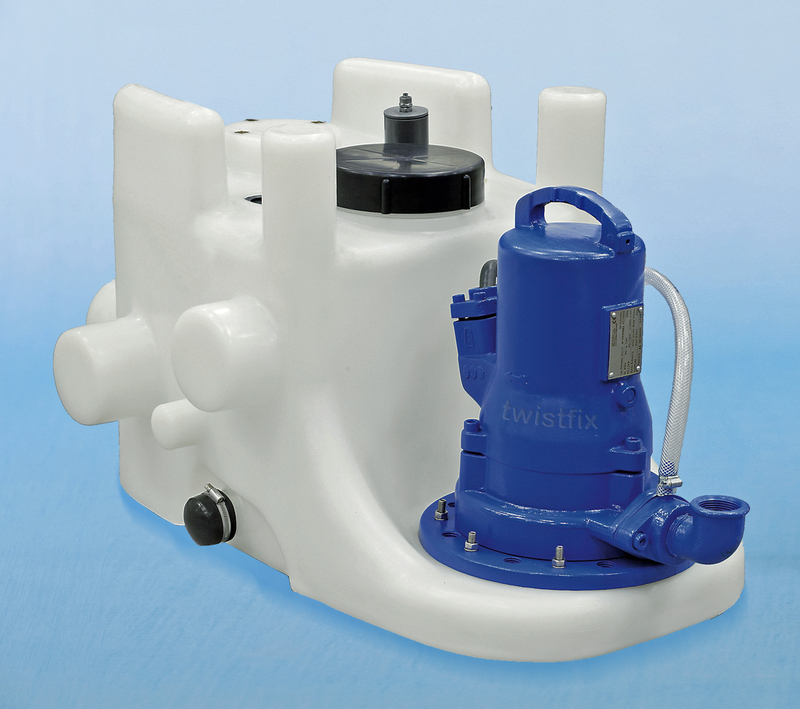 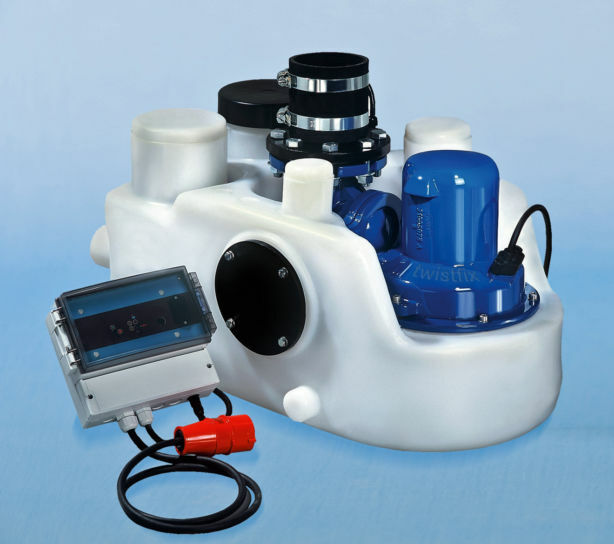 Power Master is a fully automatic small bore macerating pumping station delivering high vertical and horizontal output. 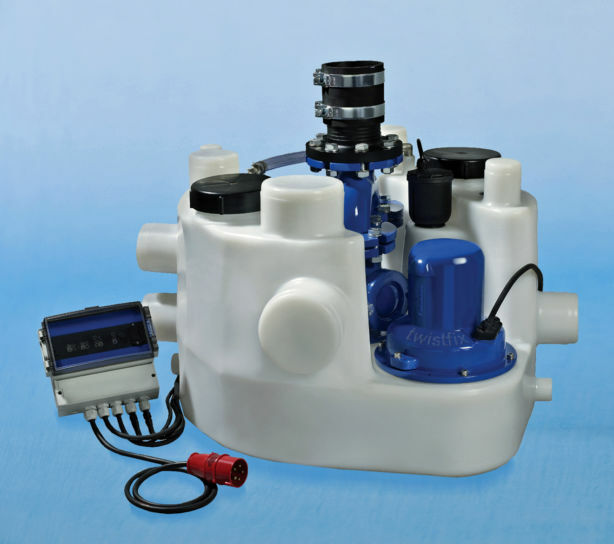 The floor mounted system is suitable for pumping sewage and waste water to a much higher level when gravity drainage is not available. 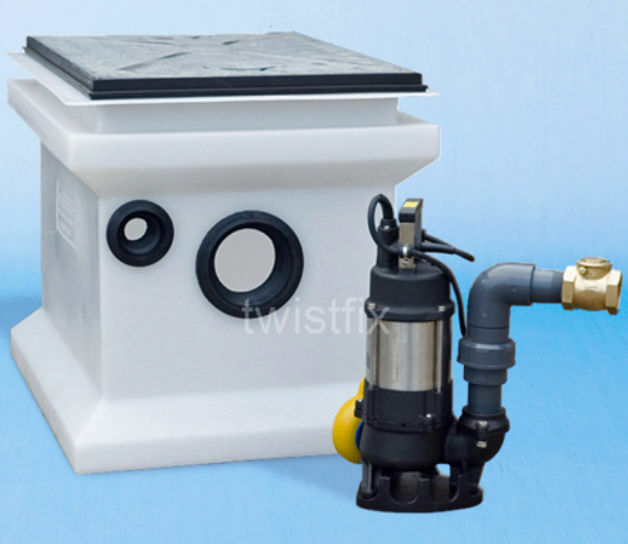 The station is available in Single Phase and Three Phase options and can be fitted inside a building either at the contruction stage or can be retro-fitted. 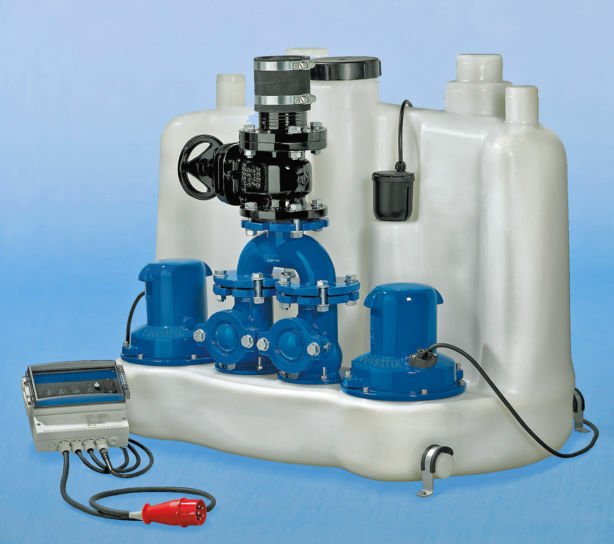 It will discharge waste from toilets, hand basins, showers in bathrooms, basements, changing rooms, commercial premises and similar.